National Pension System (NPS) helps you to save tax in several ways. 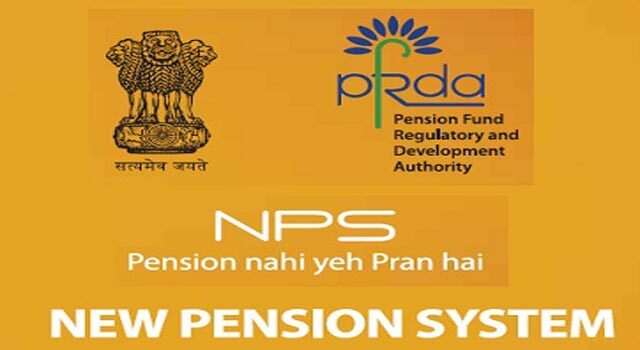 As per section 80CCD (1B), Contribution to National Pension Scheme (NPS), an additional deduction of up to Rs. 50,000 over and above the Section 80C, 80CCC and 80CCD savings cap of Rs. 1.5 lakh, is allowed if such amount is contributed by the employee. There are only seven NPS fund managers at present and the table below compare their performance.